Comment: Replace the front door and screen door. Comment: Install two storm doors. One in front will need about an inch build out. Back door should be fine. Bethlehem Door Services are rated 4.72 out of 5 based on 1,481 reviews of 39 pros. 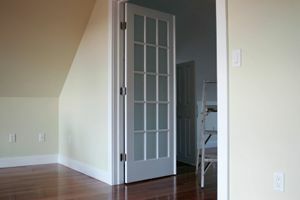 Not Looking for Doors Contractors in Bethlehem, PA?